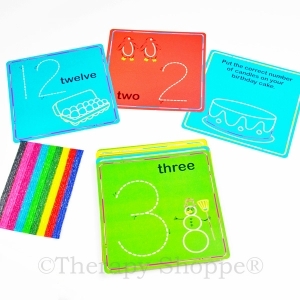 This best buy bulk pack features 50, 12-packs of 6" Wikki Stix, and a teacher's activity guide that's filled with fun activities for kindergartners thru middle schoolers. 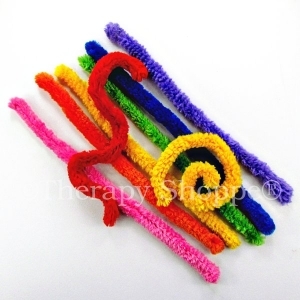 Wikki Stix make a great multisensory tool for working on finger motor skills, visual perception, bilateral coordination, and finger strength! 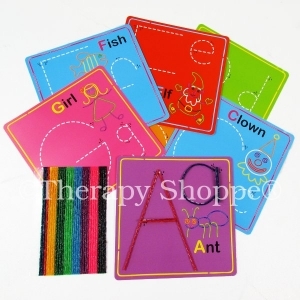 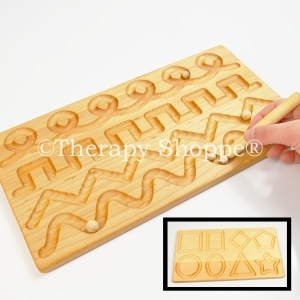 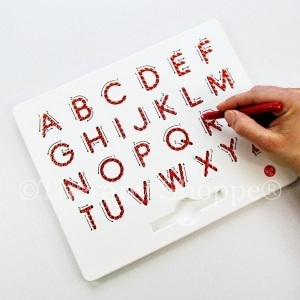 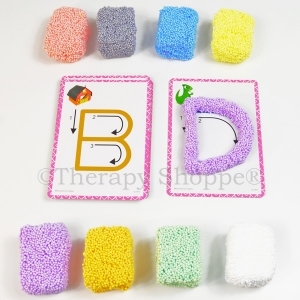 A fun classroom learning tool for practicing pre-writing letter strokes and alphabet letter formation. 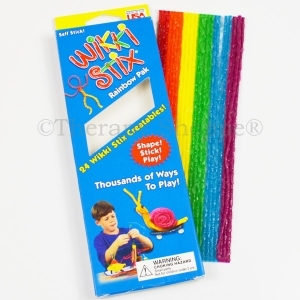 Wikki Stixx make a great sensory fidget too (and this bulk kit provides enough wikki stix fidgets for entire classrooms). 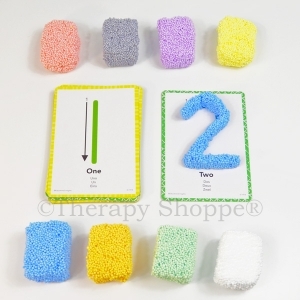 Endlessly reusable and versatile, this smart wikki stick kit is a phenomenal value!